Tesshin began by welcoming everyone back from the holiday break and wishing everyone a happy new year. He then posed an interesting question – What is the process of celebrating a new year? In the US we generally have a party, drink champagne, and ‘watch the ball drop.” Introspection tends to be limited to a few new year’s resolutions which we quickly abandon a few weeks later. Buddhism also reminds us about the concept of non-duality during the new year. Monks in Japanese temples commonly eat noodles right at the stroke of midnight. They will end the prior year eating a noodles, and start the new year still slurping the same noodles. The prior year and new year are the same thing. Interestingly, after the noodle practice, the monks were allowed liberal amounts of Sake to celebrate the new year. The following morning the monks make the rounds in the community to bless the people in “somewhat less than ideal condition.” Tesshin recalled that this custom of the stumbling monk is a well-known Japanese tradition. 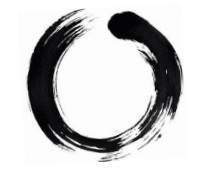 So for people practicing the path, what does the new year signify? 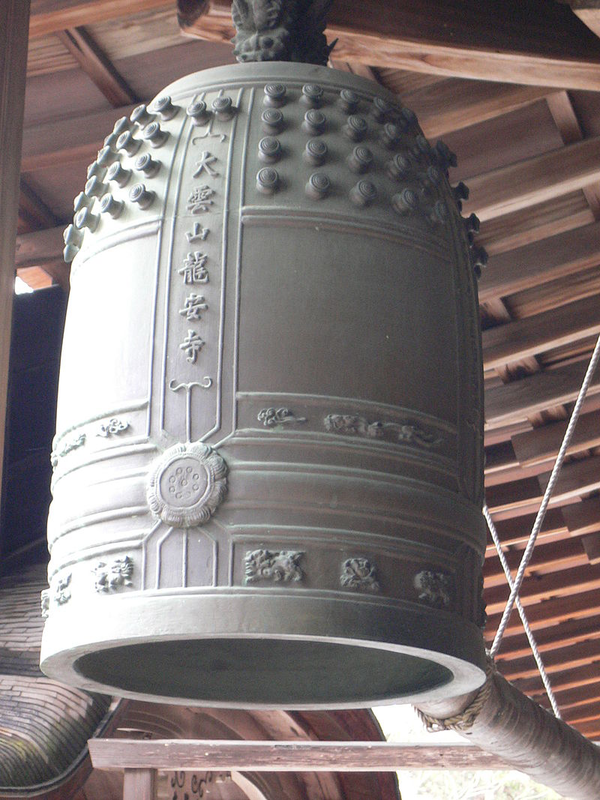 Why do temples ring their bells 108 times to recognize the 108 flaws of the soul? Tesshin reminded us that these are rituals of atonement. Now, in Buddhism atonement is a very different concept than what we understand in the west. It is said that it is really AT-ONE-MENT – in other words we come to grips with who we really are and why we act the way we do. It is less to apologize than to come to terms with the karmic impact of our actions. We do not want to cover up our actions, but we also do not want to endlessly fixate on them either. The goal is to recognize our poor choices, understand them and their root causes, (namely ignorance, greed, and anger) and then let them all go. Negative actions are not really our true nature, so eventually letting them go is absolutely essential. Tesshin was emphatic here, our true nature is perfection. Our job in practice is simply reconnecting with this fact. We do this by recognizing where we do not act in our true nature, understand why, and then let that “garbage” go. The new year acts as another reminder that this is the core of our practice. Unlike the west, however, we do not only do this once per year. We do not make empty promises and then quickly forget them. We commit to our practice every day, every year, and for an entire lifetime. The practice is continuous improvement of ourselves with the eventual goal of meeting the standard of our true nature which is perfection. Happy New Year and Tesshin wishes everyone great achievements in their practices for 2019.